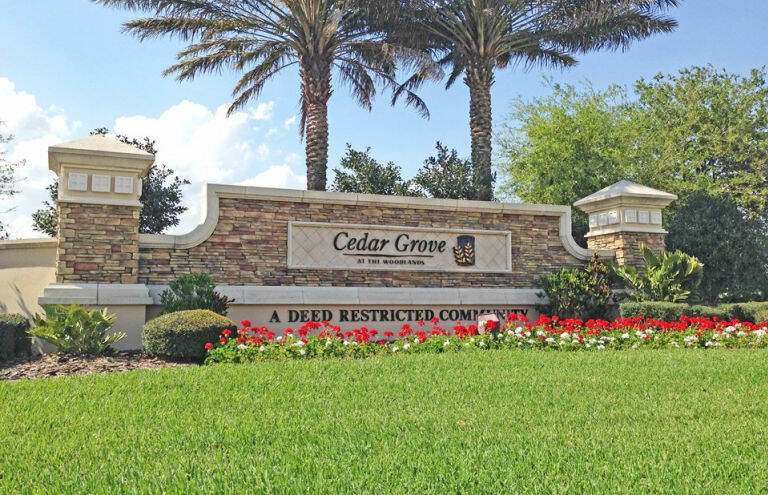 Cedar Grove at The Woodlands has large, beautiful homes with underground utilities and sidewalks running down the palm tree lined streets. Cedar Grove has deed restrictions on the size of home allowed, so you may not find a community center here, but you will find a very family oriented community and large single and 2 story homes. Cedar Grove is also located across the street from Woodlands Middle School. 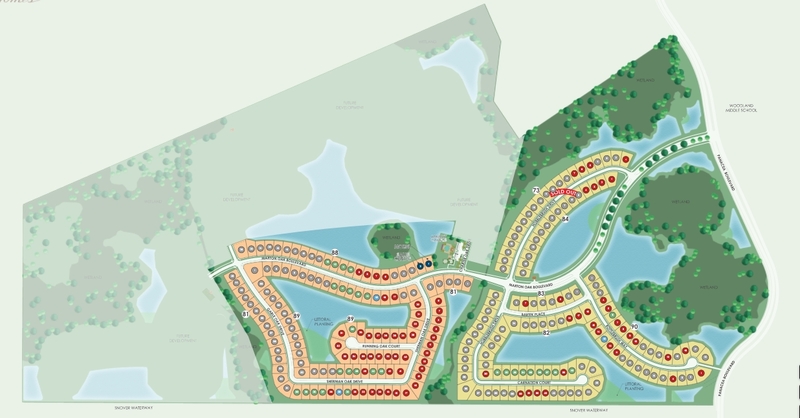 UPDATE – The builder has started building in Cedar Grove again! There are 2 models completed. 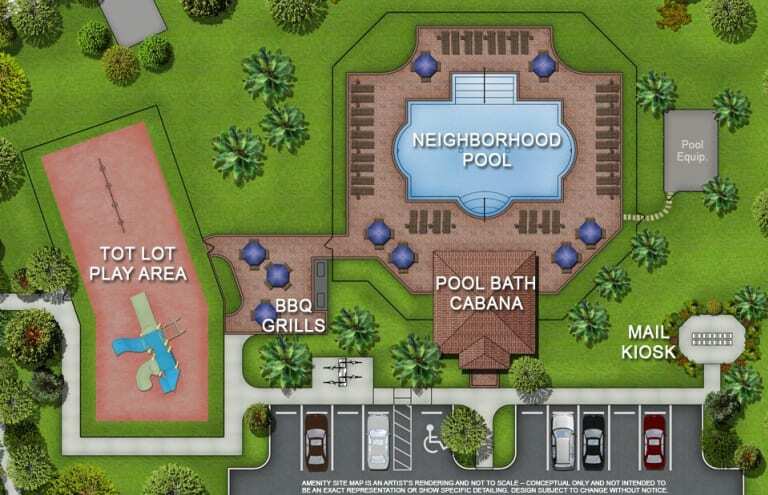 They will be adding a community pool, small playground, and cabana…estimated completion is Fall of 2015. 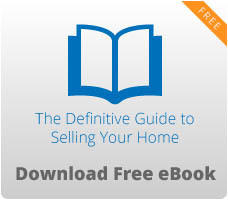 Homes are much like the current homes in the area in size: 1674-3172 sq/ft under air. 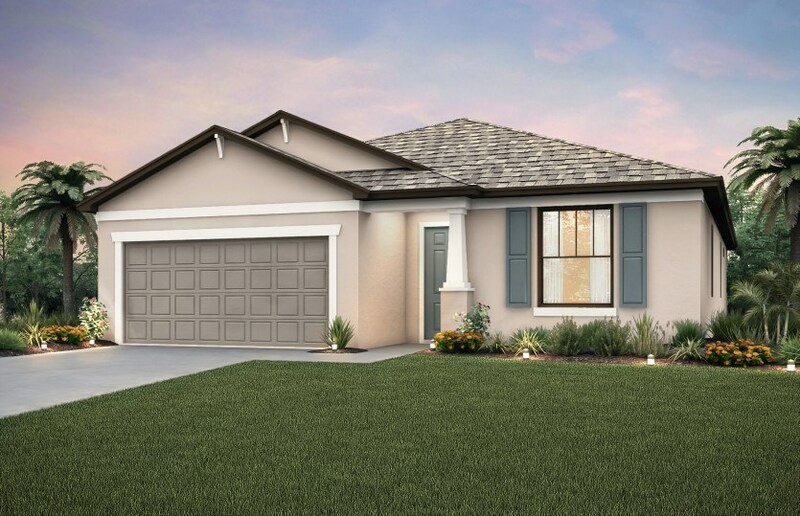 There will be 3 one story homes: 1674, 1972, 2162 sq/ft & 2 two story homes: 2830 & 3172 sq/ft. 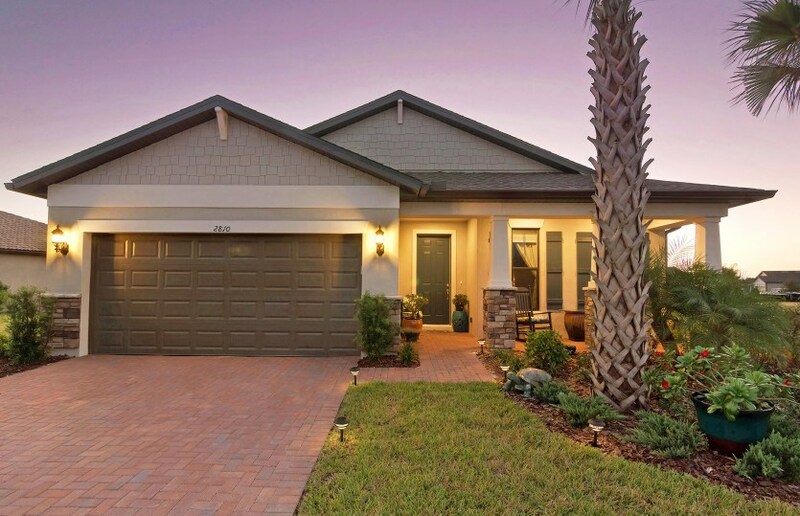 This wonderful community is conveniently located in The Woodlands in North Port, Cedar Grove attracts families looking for exceptional schools, open concept living, and community amenities like a neighborhood pool and cabana, BBQ grills, and tot lot play area. Step outside and enjoy close proximity to plentiful outdoor recreation. 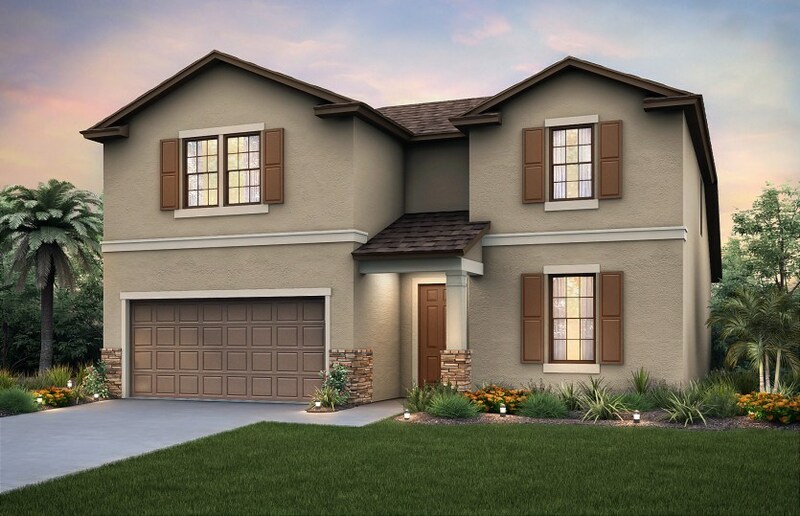 Offering flexible living spaces, our collection of one and two-story single-family homes are designed to fit your lifestyle and budget. From I-75: Take I-75 to Exit 179, Toledo Blade Rd. ; Head South toward US-41 for approximately 1/2 mile to Panacea Blvd. ; Go Left on Panacea Blvd. ; Travel 3 miles following signs to the Sales Center; right onto Marton Oak Blvd.. From US 41: Turn left onto S Cranberry Blvd. ; Turn right onto W Price Blvd . ; Turn left onto N Toledo Blade Blvd. ; Turn Right onto Panacea Blvd. 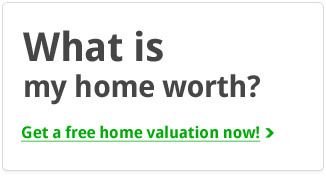 ; Travel 3 miles following signs to the Sales Center; right onto Marton Oak Blvd. Community Features | Contact us! Move-in ready October 2017! 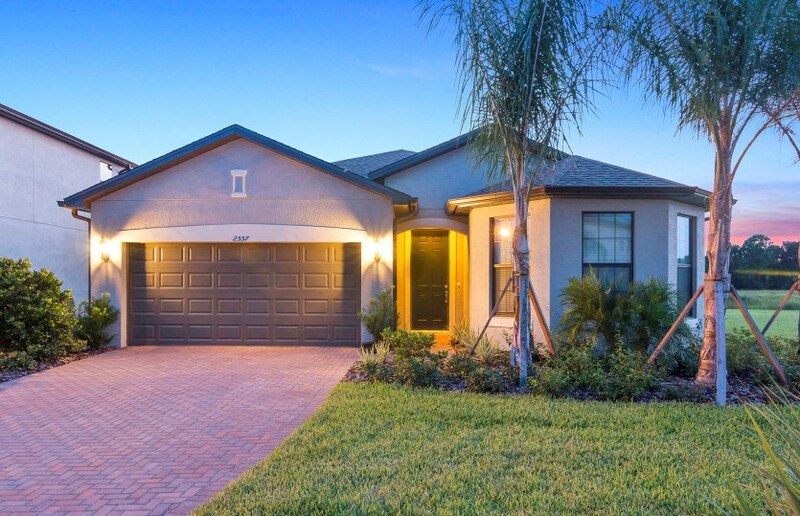 This Citrus Grove home features stainless-steel kitchen appliances, luxury 36-inch upper maple kitchen cabinets, granite countertops throughout, upgraded floor tile, tray ceilings in gathering room, a covered lanai & more! 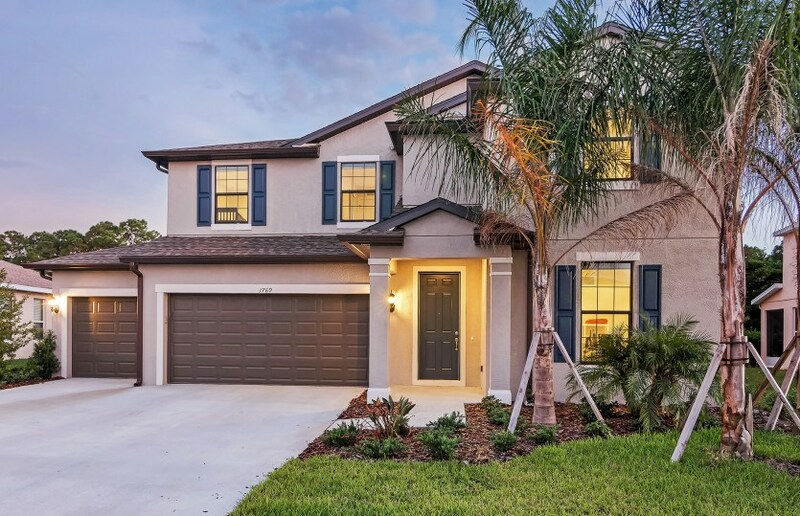 Sandhill top features include: Wood kitchen cabinets with 30 upper wall cabinets with hardware; Granite countertops; Tile floors in foyer, kitchen, breakfast nook, baths, and laundry. Oasis top features include: Wood kitchen cabinets with 30” upper wall cabinets with hardware; Granite countertops; Walk-in owner’s closet. Canopy top features include: Wood kitchen cabinets with 30” upper wall cabinets with hardware; Granite countertops; Walk-in owner’s closet. Move-in ready October!. This Marina home features many spectacular upgrades including stainless steel kitchen appliances, granite countertops throughout, granite Kitchen Island, tile on the diagonal, extended covered lanai, waterfront view and more! Cedar Grove features include: Community Pool; Tot Lot Play Area; Home site Premiums from $0 to $30,000; BBQ Grills; Pool Bath Cabana; Mail Kiosk; 11 Minutes from great shopping at the Port Charlotte Town Center Mall; Minutes from Public and Charter Schools; 25 Minutes from Charlotte County Airport; 8 Minutes from a new Publix grocery store. Perfectly located near some of Florida’s most beautiful beaches: Stump Pass State Park, Siesta Key and more; Located near Myakka River State Park, offering boating, kayaking, nature walks, and more.